On June 2, new Federal Communication Commission (FCC) rules will force router manufacturers to limit what can be done with their hardware. Only Linksys is ready with a solution for open-source firmware. 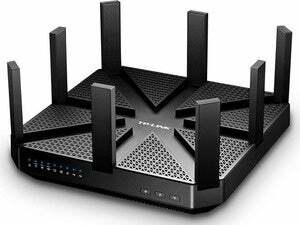 TP-Link is taking the easy way out by blocking third-party firmware on its routers, and other router manufacturers are quietly following in its footsteps. The FCC wants to prevent people from modifying routers to operate outside of their licensed radio frequency parameters. The firmware—or software—on a router normally prevents you from making your router function in ways it isn’t allowed to function. Open-source firmware allows you to do practically anything, including making the hardware function outside of its certified parameters. This has caused problems with FAA Doppler weather radar systems, according to the FCC. New FCC rules require manufactures to guard their routers against these unauthorized aftermarket modifications. TP-Link has announced it will block third-party firmware to satisfy this requirement, as that’s the easiest thing to do. Enthusiasts and open-source firmware developers are locked out. This only applies to new routers. Manufacturers don’t have to lock down existing routers you’ve already purchased, although some may do so via firmware updates anyway. 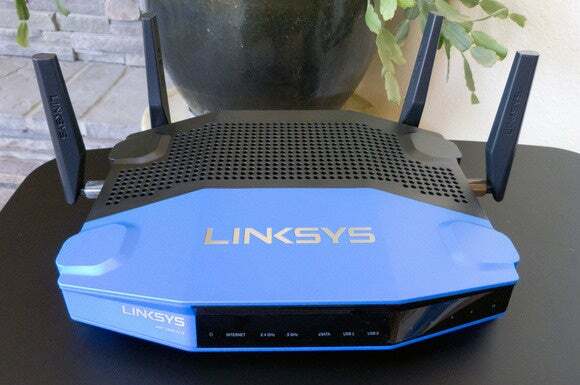 Rather than flipping a switch and locking down all its routers, Linksys has worked with hardware maker Marvell and the developers of the OpenWrt open-source router firmware to find an alternative. In a statement provided to Ars Technica, Linksys explained that, “The hardware design of the WRT platform allows us to isolate the RF parameter data and secure it outside of the host firmware separately.” New WRT routers released on June 2 and later will store their data in an isolated location. Open-source firmware can continue to function as usual. It just can’t make the hardware operate in a way it’s not supposed to. The WRT line of routers are now targeted at enthusiasts, which is why this capability only applies to Linksys’ line of “WRT” routers. 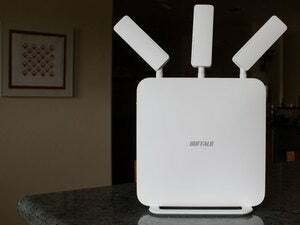 Other Linksys routers will block access to third-party firmware. Again, that’s just the easiest way to comply. OpenWrt developer Imre Kaloz told Ars Technica that he wasn’t aware of any other router manufacturers making an effort to continue supporting open-source firmware. He’s tried to appeal to hardware makers, but only received marketing emails in response. “It’s not that complicated; it’s simply that no one else was prepared for this,” he said. He’s hopeful that other manufacturers will be inspired by Linksys. But for now, it looks like Linksys WRT routers will be the only option if you want to run open-source firmware like OpenWrt, DD-WRT, or Tomato on your router.